The great power of Holmatro hydraulic tools is wielded every single day to achieve challenging tasks. Whether it involves saving lives or placing a bridge part with extreme precision, it's all about deployability and reliability. Having up-to-date insight into the maintenance and inspection status of your tools is therefore crucial. 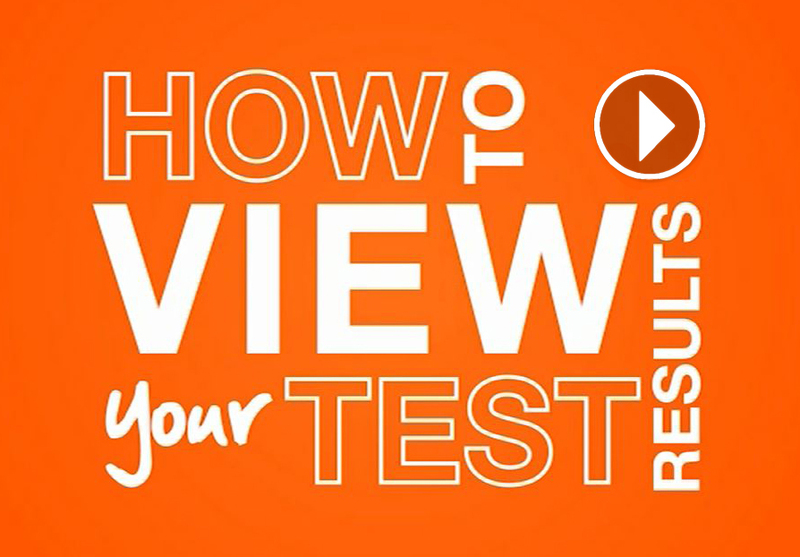 The Holmatro Service Portal has been designed to help you with that. 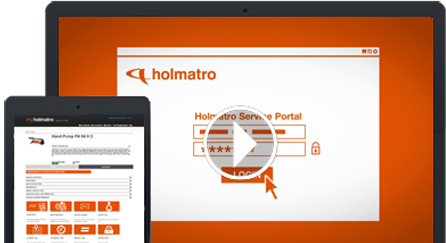 What does the Holmatro Service Portal offer you? Up-to-date and detailed insight into the location of your hydraulic tools whether they are Holmatro tools or other brands. Insight into the maintenance status and inspection history of all your hydraulic tools. 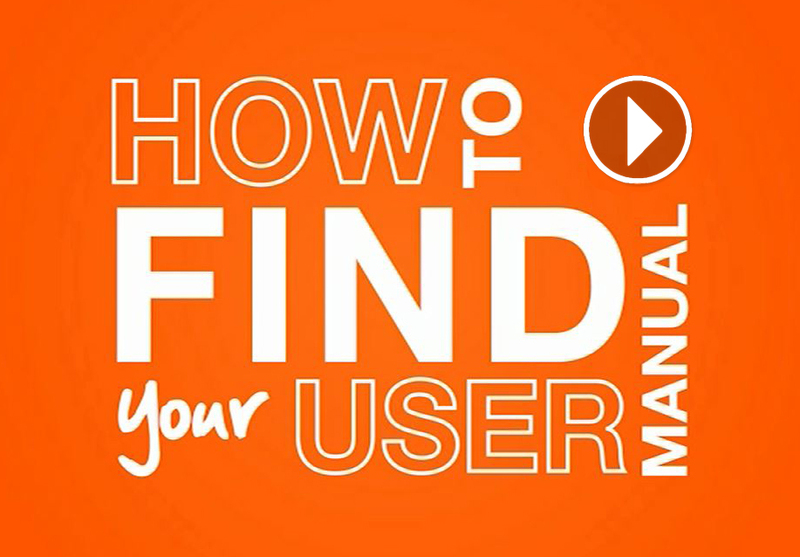 Direct access to the latest user manuals, product specifi cations and maintenance instructions. 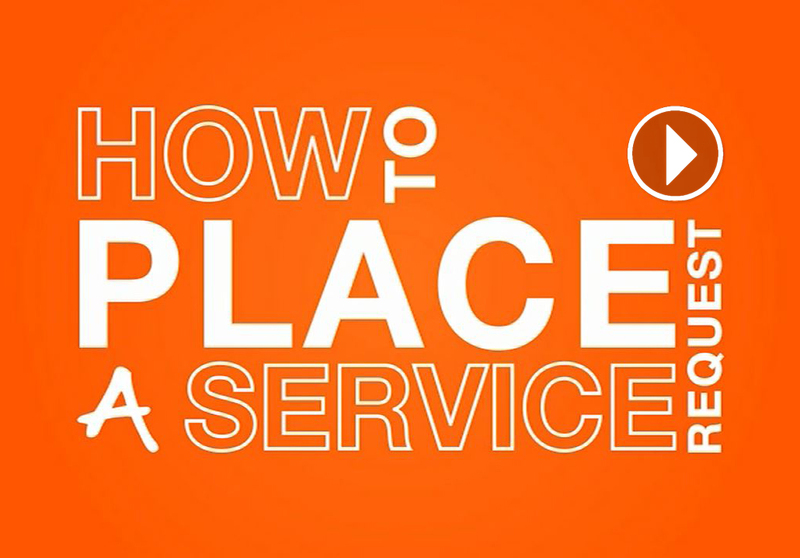 Fast and easy service requests at your Holmatro Service Centre. Goodbye paperwork! I only need to scan a tool’s code to find all relevant product and service information. The Portal helps me to give me overview in my work. It helps me to keep track on ourequipment. It definitely makes my work easier and faster! 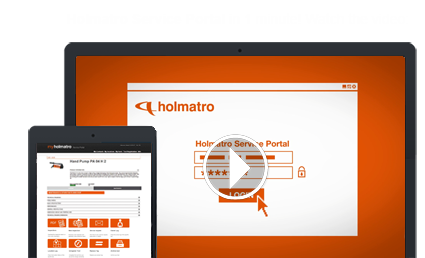 What are the costs of using the Holmatro Service Portal? Are you a Holmatro service customer? If you are, you can use the Service Portal free of charge. If you are not yet a Holmatro service customer, please contact Holmatro through service@holmatro.com to discuss the possibilities. Privacy statement. We will gather your data, like name, address and phone number and store this is a database. The processing of your data is registered at the Dutch “College Bescherming Persoonsgegevens” in The Hague, The Netherlands by Holmatro N.V.. Your data will be used for the functionality of the Service Portal, after you approve the registration. Your data can also be used to inform you on information or offerings. Your data and your information cn be analyzed to match these offerings to your fit. We can use email to send you these messages. We will only do this after you have approved us to do so. You can always request your data, or have your data corrected or deleted. Please use email to communicate about such matter to support@holmatro.com. For more info, please read our conditions. How many users can gain access to my company account on the portal? The number of users within the company account is unlimited. We advise giving access to the Holmatro Service Portal to those colleagues who are responsible for tool management, maintenance and repairs, and purchasing. Can the Holmatro Service Portal be used on a smart phone? No, at this moment the portal is only available for use on a PC, laptop or tablet. Do I need an internet connection to use the portal? Yes, the Service Portal is a web-based application. Can I add other brands of hydraulic tools? Yes, the Holmatro Service Portal is suitable for Holmatro hydraulic, pneumatic and mechanical tools, or similar tools from other brands. Can non-hydraulic tools such as welding equipment or ladders be added to the system? No, the Holmatro Service Portal is only suitable for Holmatro hydraulic, pneumatic and mechanical tools or similar tools from other brands. Can I enter my personal product code or reference into the system? Yes. You can even do a search using it. How do I get the right data matrix codes so I can add my tools to the Holmatro Service Portal? All Holmatro tools that have been produced after May 2015 automatically contain a data matrix code. 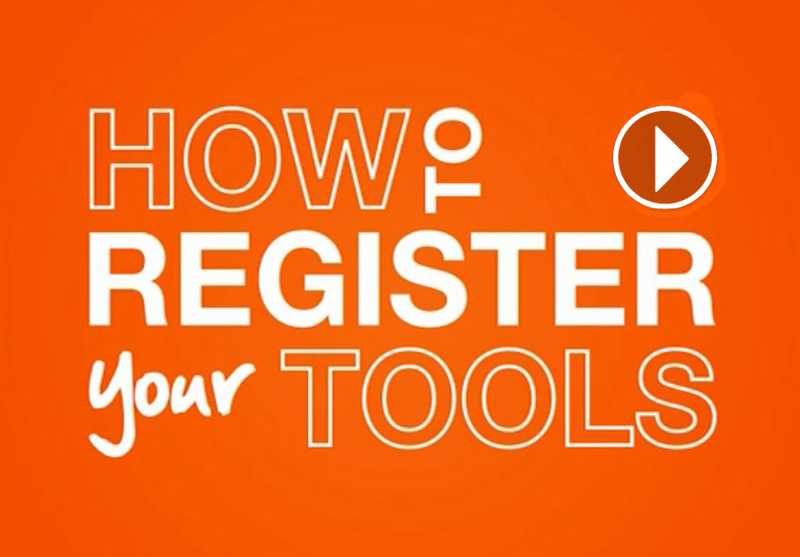 You can request separate data matrix codes for older Holmatro tools or tools from other brands through support@holmatro.com or from your Holmatro contact person. Is it possible to generate an Excel export of my tools? Yes, the Holmatro Service Portal has an export feature, which makes it possible for you to export all your tools (up to 1500 items) to an Excel document. Request your Service Portal account today! Do you have questions or do you need support?